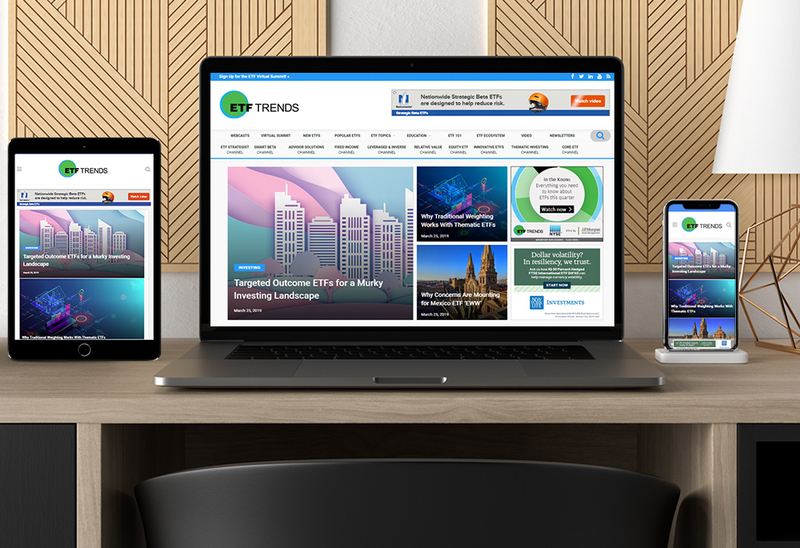 ETF Trends is a financial site featuring news and trends throughout the industry. At ETF Trends I completely overhauled the website with a redesign, and recoded and reprogrammed the front and back end of the site. I thrived in the team-oriented starup environment, and being the only designer and developer brought out the best in my abilities. 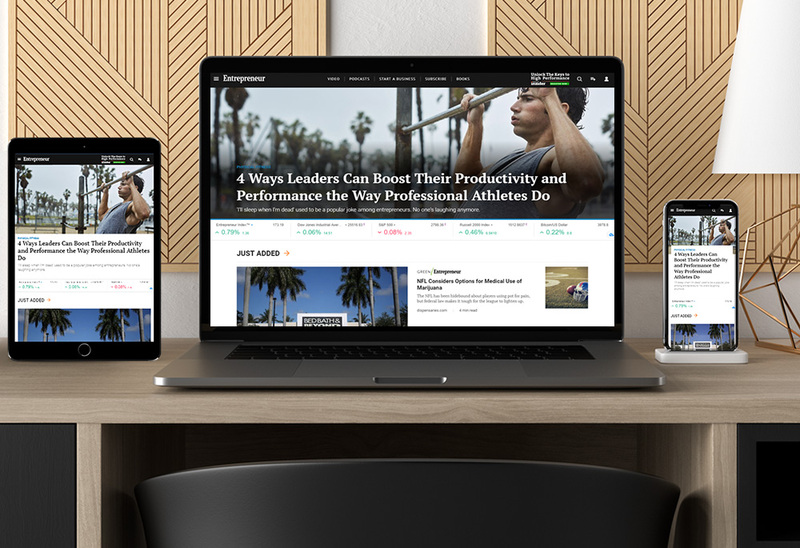 Entrepreneur.com is the home of Entrepreneur Magazine, the premier source for entrepreneurs to start, run and grow their business. I started off my career working as a Front End Engineer for over 9 years at Entrepreneur.com, where I crafted my skills in front end web development and design. 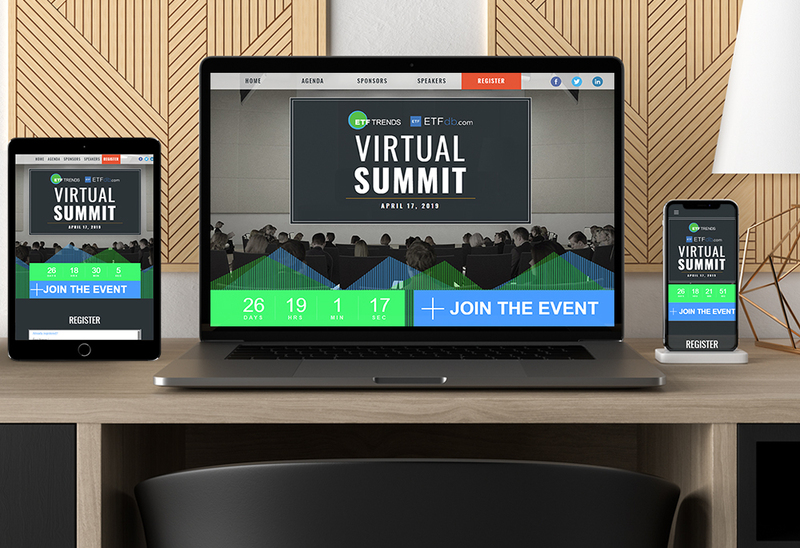 I designed and programmed this landing page for the Virtual Summit, which is a one-day online conference complimentary for financial advisors to register and attend. It features a bold and clean design, a countdown timer, on24 registration, and sections to learn about the agenda, speakers and sponsors. 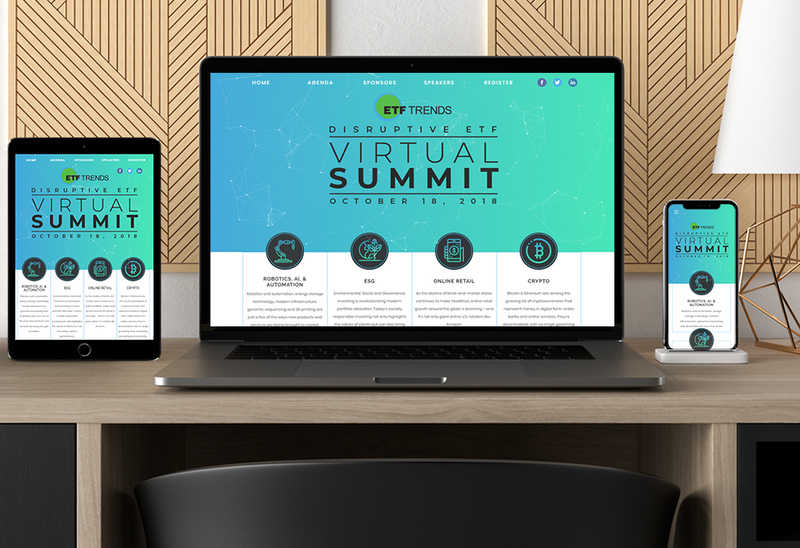 I designed and programmed this landing page for the 2018 Virtual Summit. It features an interactive particle animation background, a bold and clean design, on24 registration, and sections to learn about the agenda, speakers and sponsors. 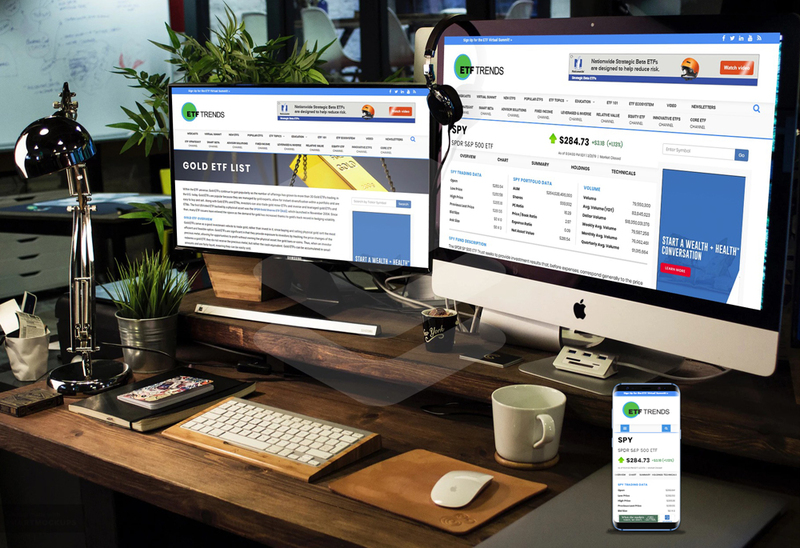 I designed and programmed this microsite as a sponsorship for Invesco ETFs. I maintained their brand guidelines with the Innovative ETFs header and uniform colors throughout headings and rightside of the microsite. All the articles under this sponsorship are also branded throughout. 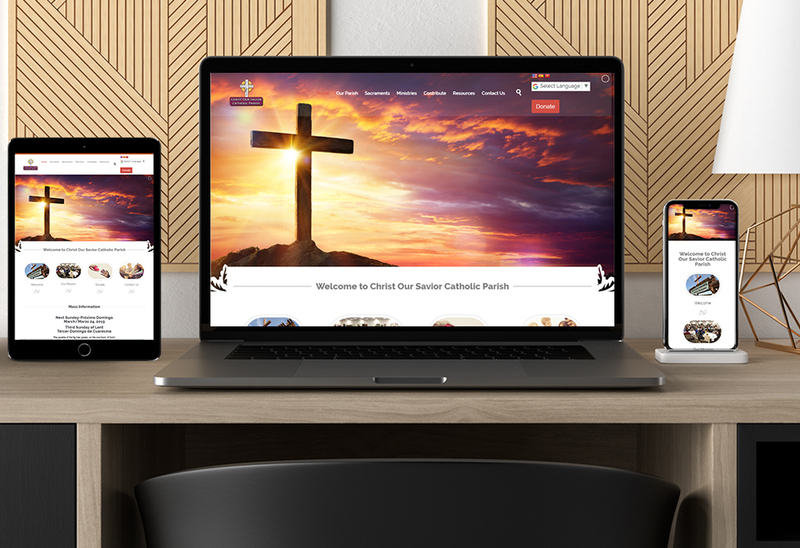 I built this site as a donation for a local parish I attend. They were very happy with the new site, and it's a complete transformation from their older site. I utilized easy to use plugins for them to mangage the website themselves. 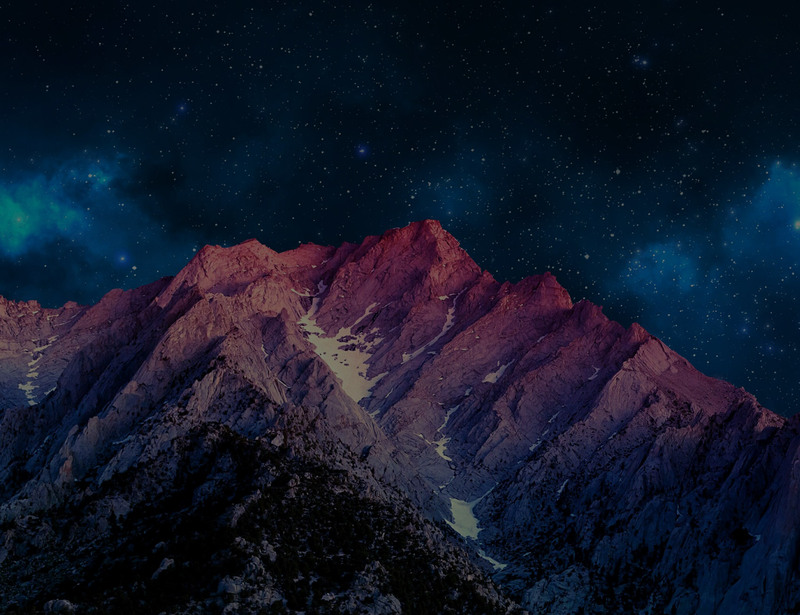 This is a landing page for the yearly Entrepreneur 360 Conference, where business leaders around the world come together and discuss business problems and solutions. I saw this project from beginning to end, and also implemented marketing promotions and responsive newsletters to boost attendance and brand recognition. 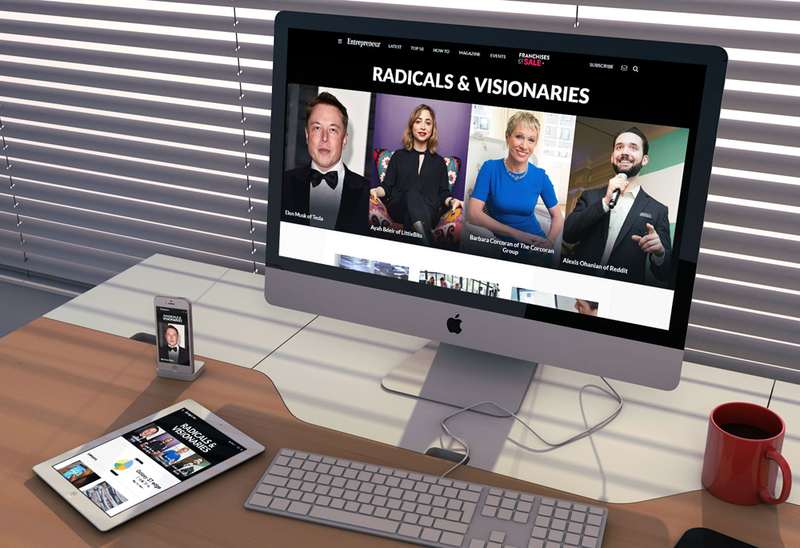 Radicals and Visionaries is a campaign sponsored microsite that I designed and developed for Entrepreneur.com. It features articles and videos about entrepreneurs who pushed the envelope and inspired others to make real change happen. 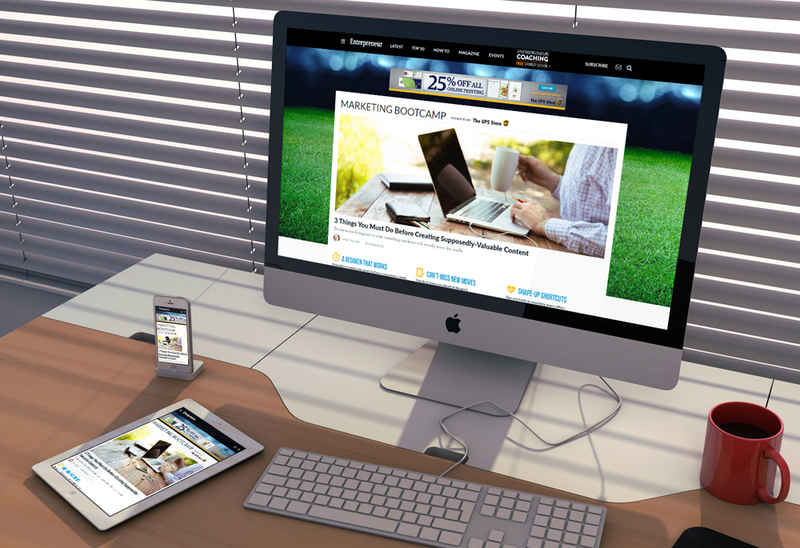 Marketing Bootcamp is a microsite sponsored by The UPS Store that I developed. It features articles and videos which arms solopreneurs with the tools, tips and strategies to put marketing ideas into action. 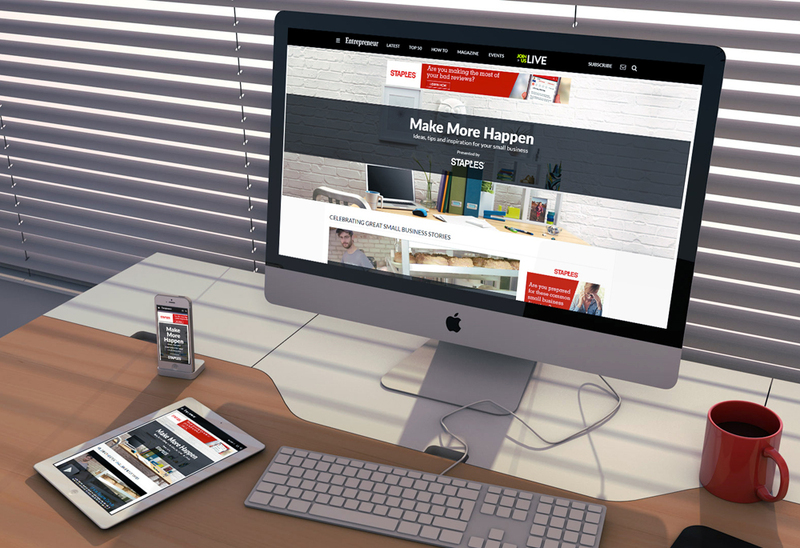 Make More Happen is a microsite that I've built out using the latest and best web design and development practices. For microsites like this, I work with editors to update content on a regular basis so users are inspired with ideas and tips to accelerate their business. 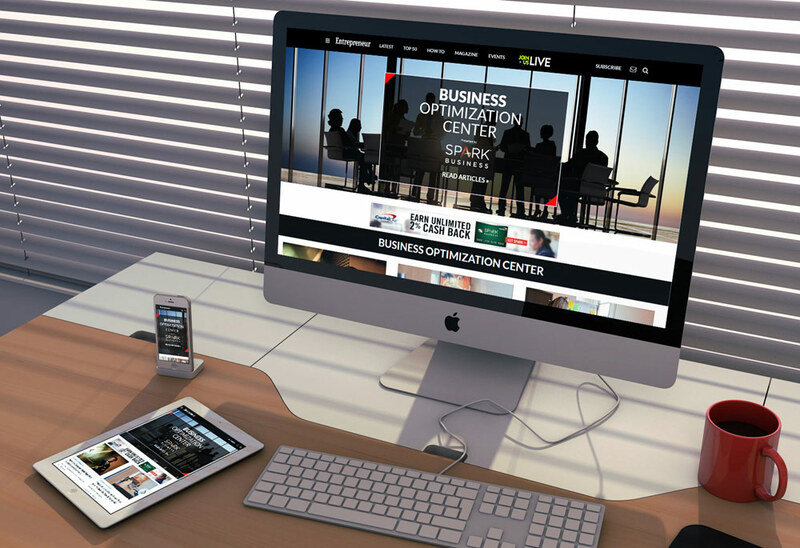 The Business Optimization Center is a microsite sponsored by Capital One that I designed and developed. It features articles and videos aimed at helping entrepreneurs to develop strategies and manage money in order to become successful in their business. 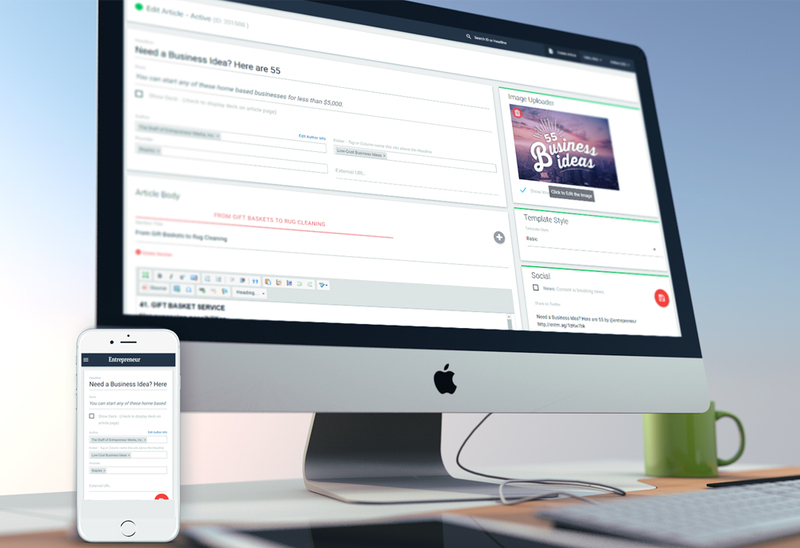 The multiple sliders dynamically pull from multiple topic pages to generate the content. 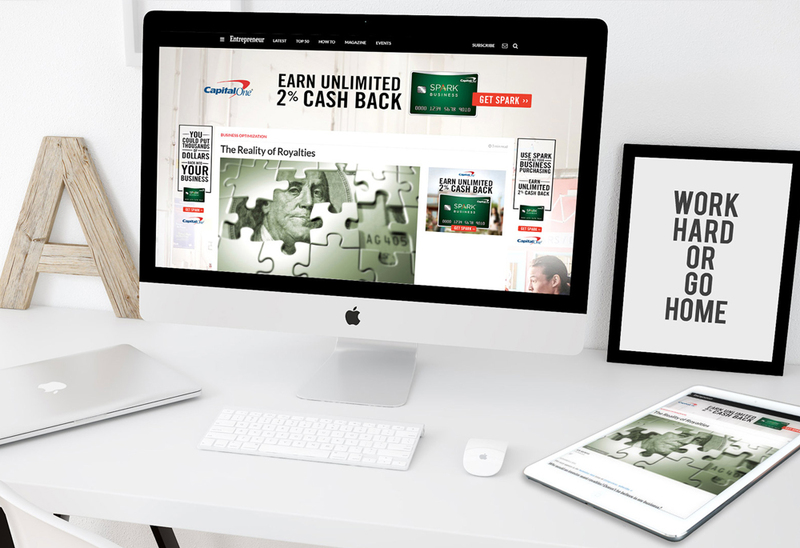 The Capital One skin is one of many creatives that I've designed and coded for sponsors to be cross-browser and tablet/mobile compatible. This is an article page from the custom-built Entrepreneur CMS. I helped to design and build out the functionality and aesthetics of the pages. The coding is with the Laravel, Twig PHP template engine, and Materialize CSS is used for the UI/UX responsive layout. 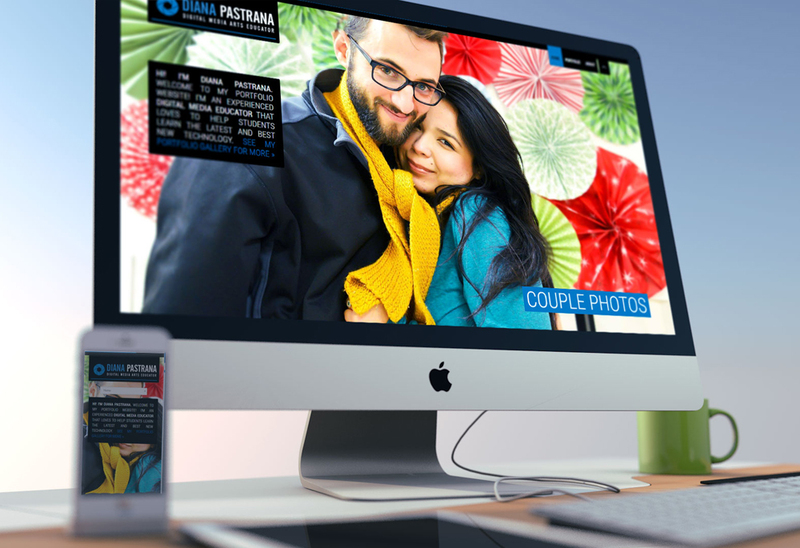 This is a portfolio website for Pastrana Media, featuring video and photography galleries to showcase her talented work. Hello! 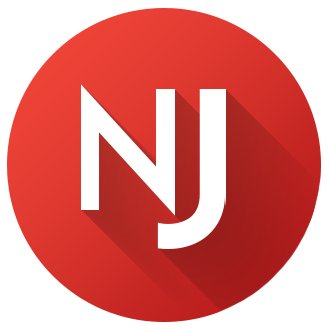 I’m Nick Jennes, an experienced multi-faceted designer that wears many hats. I specialize in creating beautiful, user-friendly and professional websites using the latest and best web standards and practices. 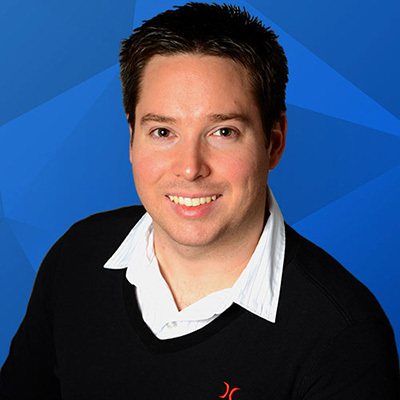 I started off my career working as a Front End Engineer for over 9 years at Entrepreneur.com, home of Entrepreneur Magazine, where I crafted my skills in front end web development and design, responsive newsletters, sponsored microsites and much more! I started working freelance for a financial website named ETFTrends.com, and after a short time I moved on from Entrepreneur to work full-time as Director of Site Operations. 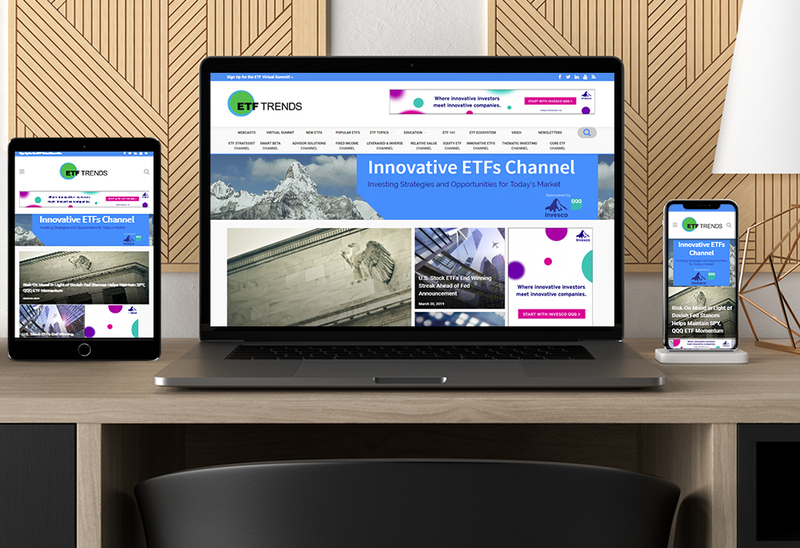 At ETF Trends I completely overhauled the website with a redesign, and recoded and reprogrammed the front and back end of the site. This encouraged me to grow and be collaborative in a team-oriented starup environment, and as the only designer and developer I sharpened my self-reliance and creative problem-solving skills. 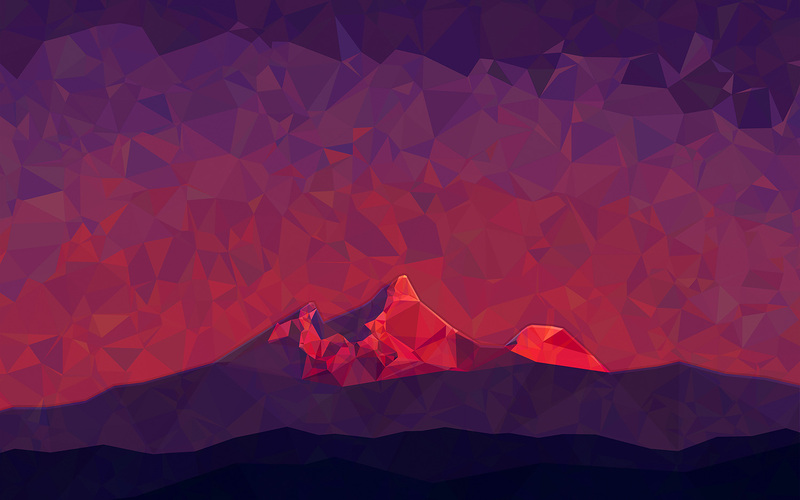 Aside from web development, I’m also proficient in the arts of graphic design, industrial design and studio art. I graduated from Western Washington University with a Bachelor of Arts degree and majored in General Studies and minored in Studio Art. And with a concentration in Digital Media, Website Design, Graphic Design and Industrial Design. I graduated from Golden West College with an Associates of Arts degree and majored in Digital Arts, and also acquired a Certificate of Achievement in Graphic Design Production, and two Certificates of Specialization in Graphic/Website Design and Graphic Design Advanced Production. 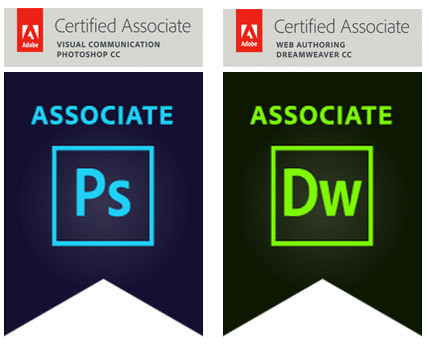 I’m also an Adobe Certified Associate in Photoshop and Dreamweaver. Please download my resume for more information, and contact me if you’d like to connect or hire me! I was born near Cleveland, Ohio as the youngest of six kids, and we moved to Seattle, Washington when I was 12. I had a fun and adventurous upbringing making art, playing guitar, riding bikes, skiing & snowboarding, spending time with family and friends, traveling to Italy and much more, and I carry these hobbies into my adult life. Following my move to southern California about 10 years ago, I’ve been all over Europe (planning to go back), and I play guitar in a band called Karmikaze. I've also been married for almost two years to my lovely wife Diana, and things are going great! Copyright ©2008 - 2019 Nicholas Jennes. All rights reserved.